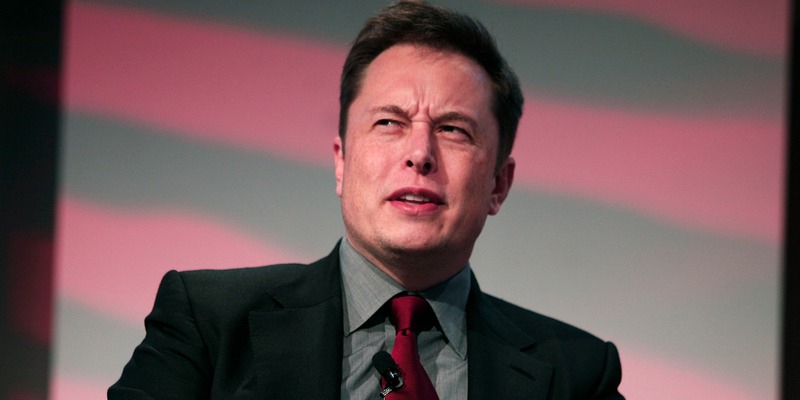 Turnover at the top of Ford Motors in the CEO’s office hasn’t exactly gone unreported by the mainstream media, but Tesla CEO Elon Musk on Wednesday used the executive shuffle there to attack a story written about Tesla. Here’s the feel-good story, which is a pretty great one: Interns Mark Comeau and Matthew Lane were at Tesla’s Fremont, California assembly plant and noticed a problem with Model 3 production. “We saw an opportunity to solve the problem, we came up with our own idea,” Lane says. “And we actually sort of crashed a meeting with Elon himself and presented this idea.” The bosses, including Musk, liked the solution, but there more pressing issues, so they went back to work. Fast-forward to a few weeks later: “Literally at 10 a.m. on a Monday the we were finished, we got a message, saying, ‘hey, go to the Gigafactory,’” Comeau said. They drove five hours to outside Reno, Nevada from the Bay Area and solved that problem in two days (related to a reliability issue with the battery). Musk offered the two full-time jobs. “He was basically, like, ‘yep, you gotta stay,’” Comeau said. “It was weird being two interns from Newfoundland, getting to meet him,” Lane said. Comeau’s been hired on as a special projects engineer, and Lane will return to Tesla in the fall after he’s done with school. The two are basically “firefighters,” or problem-solvers for Tesla as it aggressively ramps up production for its Model 3, which has received some 325,000 orders for the electric car that starts at $35,000. “In the engineering world, this is probably one of the coolest things that has ever happened to someone in that field,” Comeau said.